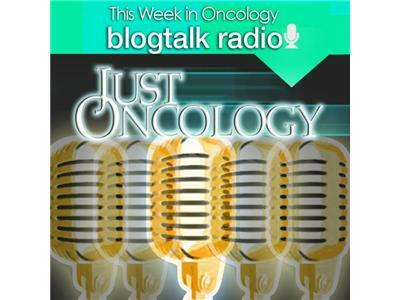 If you liked this show, you should follow JustOncology. On the Wednesday July 18th, 2012 program at 1:30PM Pacific/4:30 Eastern, we're delighted to book time with tireless author, cardiologist, academic thought leader, and even social media enthusuast, Eric Topol, MD. For a detailed bio on Dr. Topol, click here. Meanwhile a local San Diego rockstar with global reach and influence, Dr. Topol remains modest and unassuming in his personal and professional journey, and we excited to chat with him today. We'll explore his net message in the CDoM, the future of individualed medicine as enabled by the personlized genomics revolution, and emerging biometric technologies.